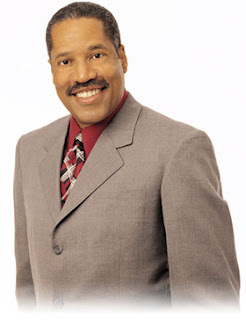 Larry Elder, for those who never heard him, was a long time conservative drive time radio show host on KABC in Los Angeles. IMO, he's one of the smartest, most articulate conservatives around today. He also breaks the stereotype because he's black, and in fact is constantly frustrated when black people play the "race card." Well, Janeane Garofalo recently said the following about the "tea parties" on Keith Olbermann's MSNBC show: "Let's be very honest about what this is about...It's not about bashing Democrats. It's not about taxes. They have no idea what the Boston Tea Party was about. They don't know their history at all. This is about hating a black man in the White House. This is racism straight up. That is nothing but a bunch of tea-bagging rednecks." Mr. Elder disagrees and wrote this excellent article in response. And as an aside, how come Janeane Garofalo's opinion matters to anyone?